Our large range of finishing touches give you the freedom to completely customise your kitchen to the exact style you desire and with features that will really impress. Complement your new kitchen with the right elements to add efficiency and really complete your design. 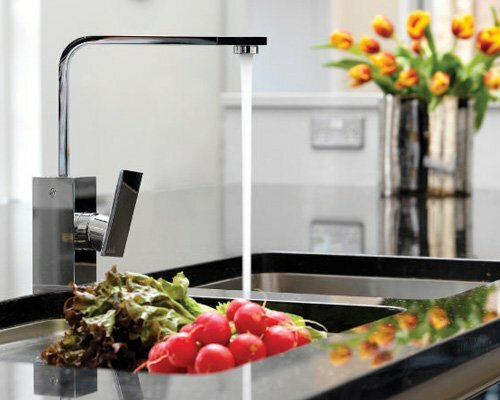 Offering you the very latest in cutting edge design, innovation and functionality for your kitchen taps. 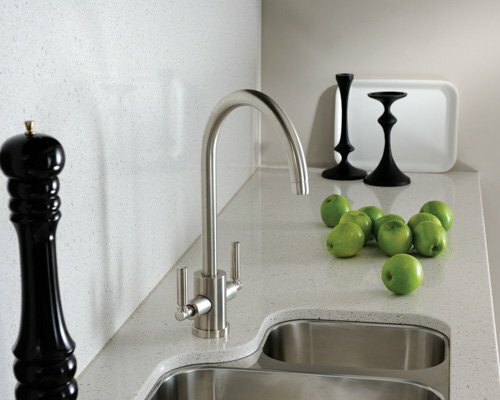 Our range of Adobe taps offer precise engineering and manufacturing quality to ensure smooth, almost effortless control. Our range spans the entire spectrum of designs, from traditional bridge taps to the practicality of chef style tap. Many have features to simplify food preparation and kitchen tasks, while taps with special features can really set your kitchen apart from the rest and revolutionise the way you use your kitchen. With a variety of style, size and finish options to choose from, you’ll be spoilt for choice. So whether you are looking for contemporary or classical style taps or inspiration for your next kitchen then come and and view the array of products we have to offer. 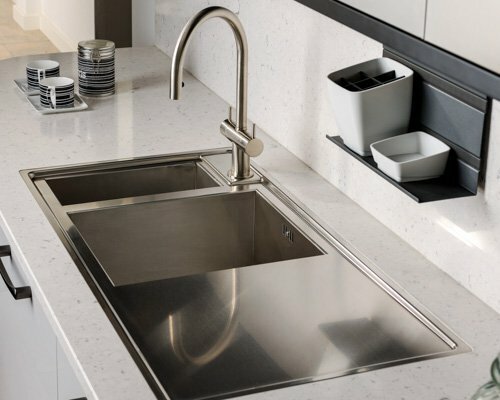 We offer a wide range of both under mounted and inset kitchen sinks manufactured from quality materials such as stainless steel, ceramic and composite granite. 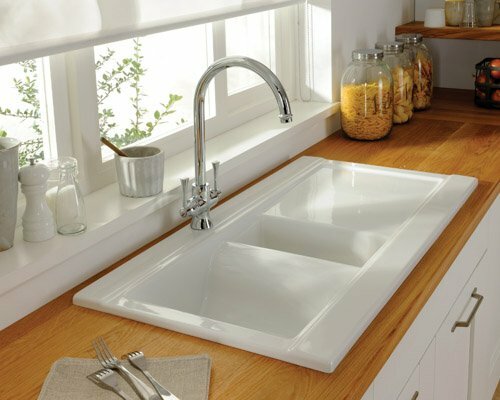 Our ranges are designed to offer either a combination approach using multiple sinks or for individual installation, that will seamlessly coordinate with your kitchen décor. 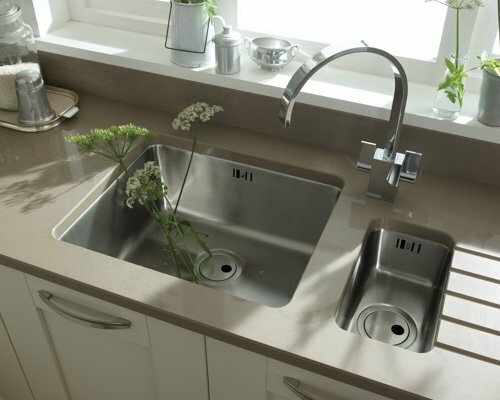 All our kitchen sinks use the finest materials and components, from high grade 18/10 stainless steel through to glass covers and come with a comprehensive warranty. So take a look through our ranges below there’s a vast choice of materials, bowl configurations, colours and styles for you to choose from and don’t forget once you’ve chosen your desired sink to take a look at our comprehensive tap designs too. 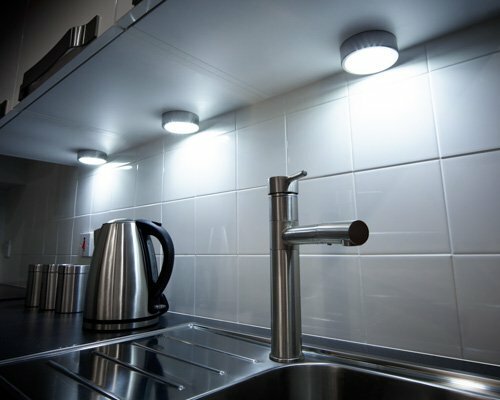 Our low-energy lighting helps make your new kitchen both useable and beautiful, allowing you to control light within the various zones to create the atmosphere you’re after. Clever use of lighting can emphasis the key elements of your room. 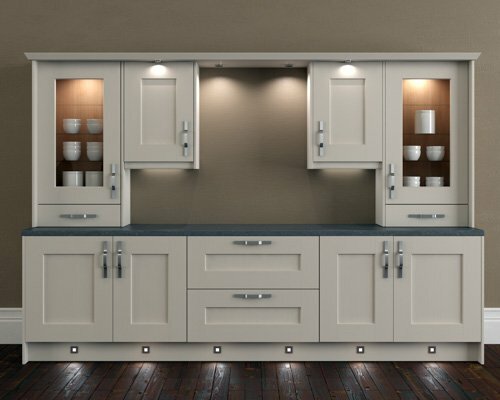 Our range includes LED strip lights for under wall cupboards and flexible strip lighting that can be used under base cabinets to subtly illuminate floors.